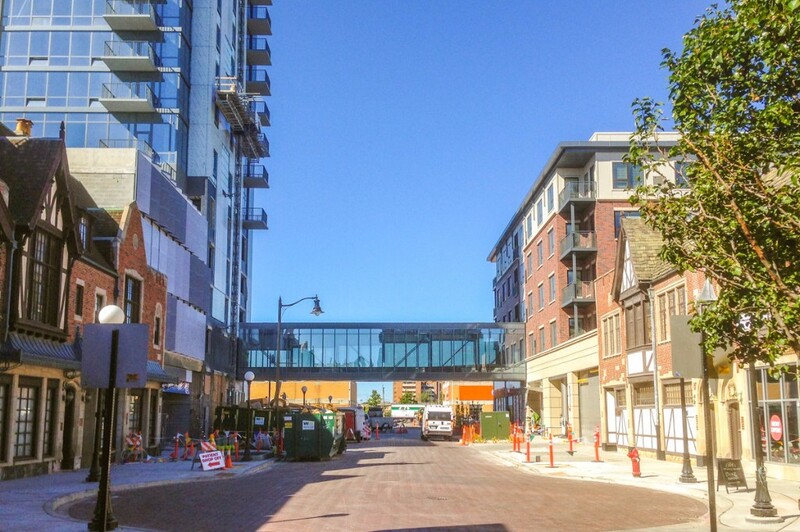 Job Sites are bustling across the city and suburbs, with several of our projects making exciting progress! 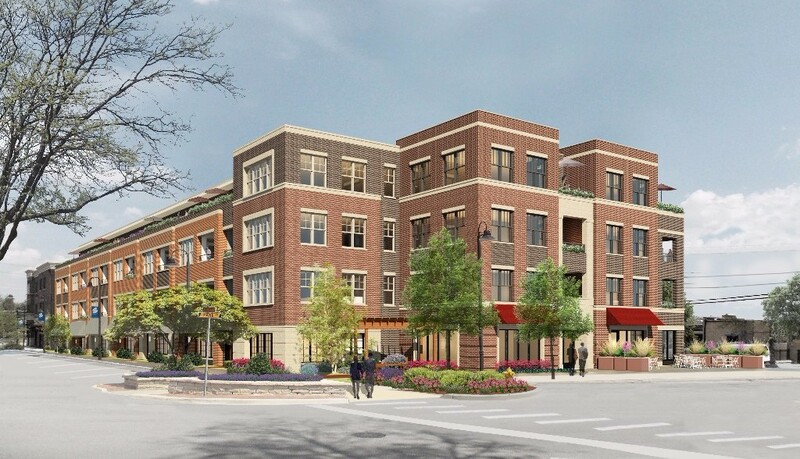 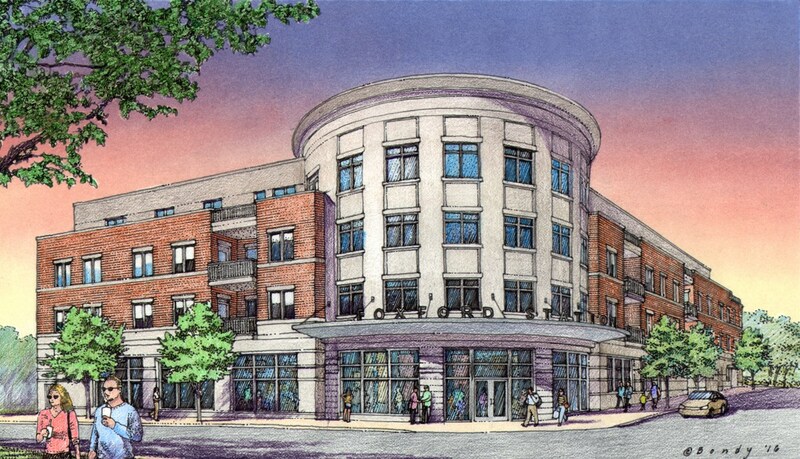 Move-ins have begun in the north building of The Emerson, the mid-rise component of the two-block development that, when completed, will bring 270 residences to downtown Oak Park. 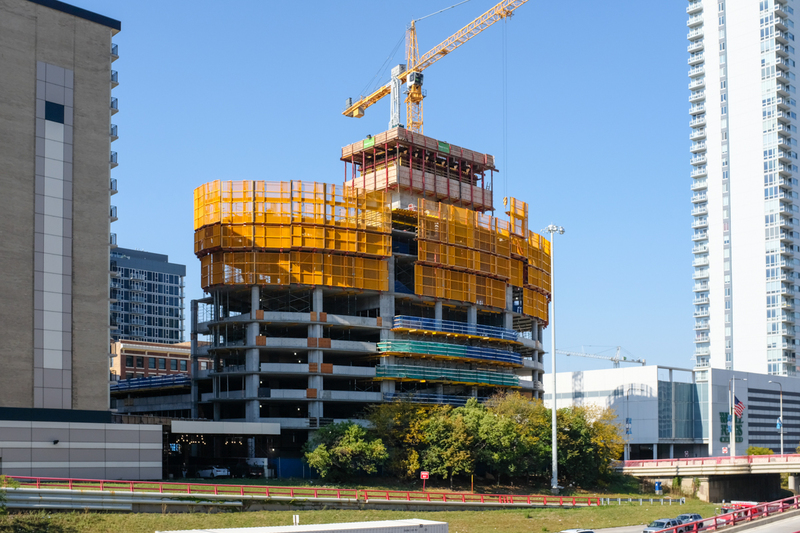 Move-ins for units in the high-rise south building are anticipated in the coming weeks.